Global Youthful Care & Protection SPF 20. 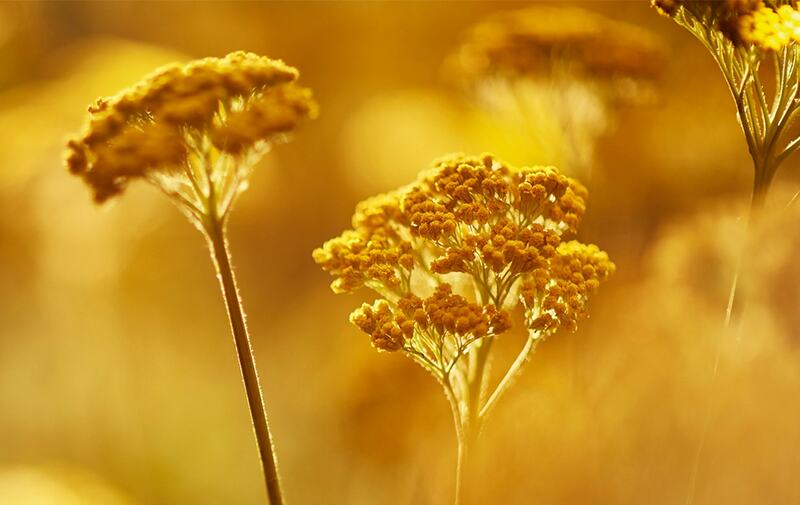 With organic Immortelle essential oil 5 Patents pending in France. Lightness and sun protection for our youth exceptional treatment. The Divine Cream SPF 20 helps to fight against visible signs of aging while providing skin protection against UV rays and external aggressions. During my trip in Sumba this summer, i got full protection from this cream. Although it's only SPF 20, but my skin was only slightly tanned, no breakouts and no clogging. A perfect sunblock for me, aside from the previous discontinued Immortelle sunblock cream. Just luv it!